Compared to a lot of other countries in South America, I found the Ecuador visa information very organized and easy to understand. You will also need to approach the National Directorate of Migration to the respective census and receive the card. 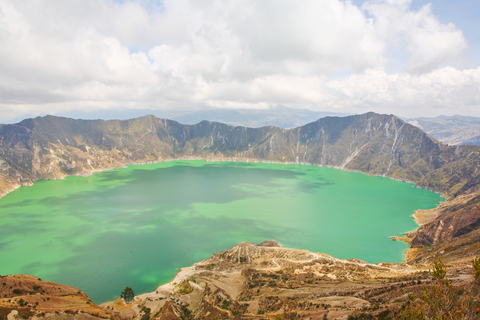 All visas must contain the exact activities you will be doing while in Ecuador.